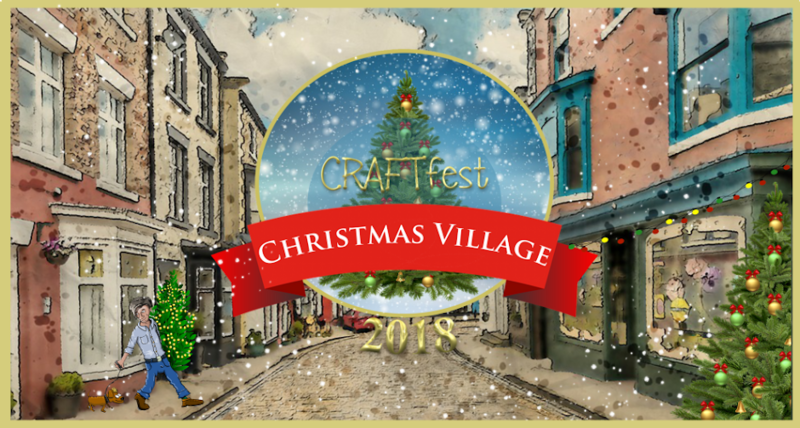 Booking Forms For CRAFTfest are NOW OPEN! 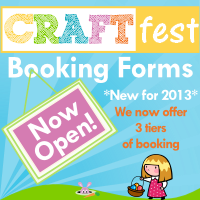 The March 2013 Spring CRAFTfest booking forms are now open! Welcome to our Community Event, hosted on the Creative Connections Social Network. This is a fantastic opportunity to put your business right at the heart of the Crafting Community. Meet people with similar interests from all over the world. Whilst the event itself is great fun, we also have lots of fun in the lead up to it. Your stall is available for you to promote and embed into your blogs and websites from the moment you create it. Offer your customers exclusive ‘previews’ and sell, sell, sell right up to, during and after the event. Please visit http://www.craftfest-events.com/booking_form.html to read more about these options and to sign up. Don’t worry if you don’t have good computer skills, we have a fantastic team ready to guide you through it. All that we ask is that you interact with us. Don’t be shy! Our promotions team will teach you many new networking skills and you will be promoted by not just yourself but all of the other stall holders as well! Make new friends! Promote your business! Networking at its best! We are the original online Craft fair! Come and Join us NOW!